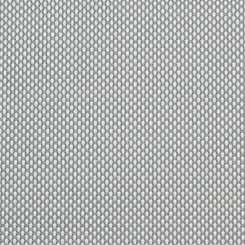 Moving Panel Blinds - Exclusive. Custom Made Woven Panels. Exclusive. Versatile Fabric + Woven Panels. We offer a very unique and stylish Moving Panel system, the Manuglide®. 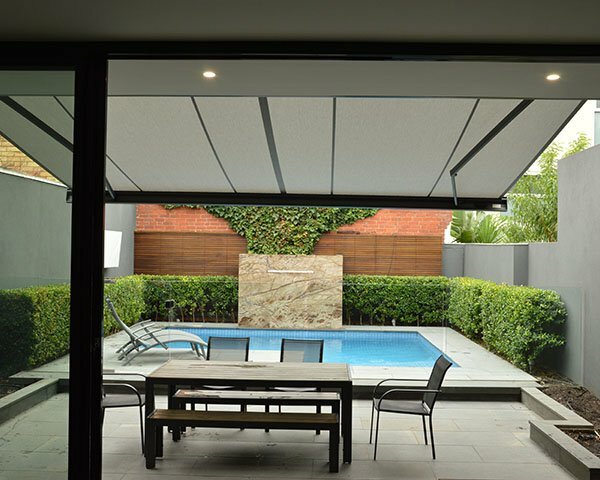 These moving panel tracks & components are manufactured to the highest quality European standards, and are available in Australia exclusively from Blinds by Peter Meyer. 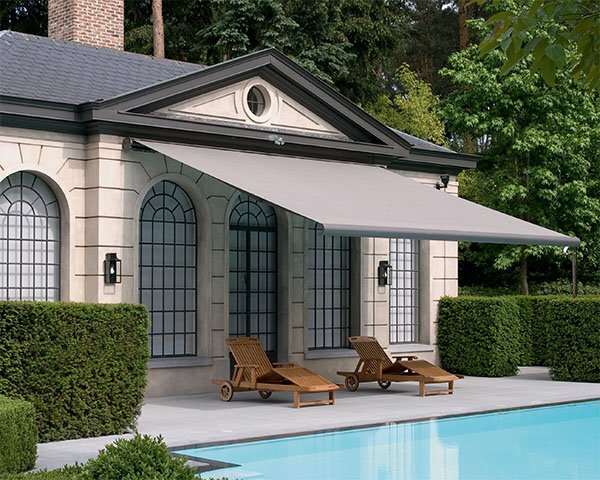 Moving Panels are extremely versatile and enable a wide range of configurations that can provide stylish and elegant solutions for most décors and architectural styles. 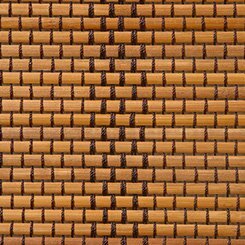 Highly versatile, this panel system offers a wide range of functional and and unique design opportunities for both residential and commercial applications. Our panel track is available in 3,4 and 5 channel systems for maximum flexibility. The combinations are limitless, with left stack, right stack or centre opening options and choice of flick stick or cord draw. Panels can also be set to float and be simply placed as required. The numerous options offer architects, designers & decorators maximum flexibility and provide both design opportunities and stylish solutions. 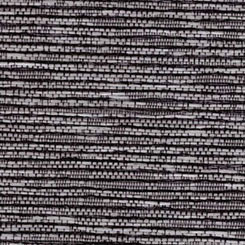 Create your custom-made panels from Australia’s most extensive selection of fabrics and weaves from our latest Signature Collection V2.0 or Basics V2.0 ranges. Width divided by number. of tracks, add 70mm overlap approx. We recommend a maximum panel width of 1000mm. The Manuglide™ system incorporates a simple magnet to allow you to slide the back panel to get to the windows for easy cleaning. 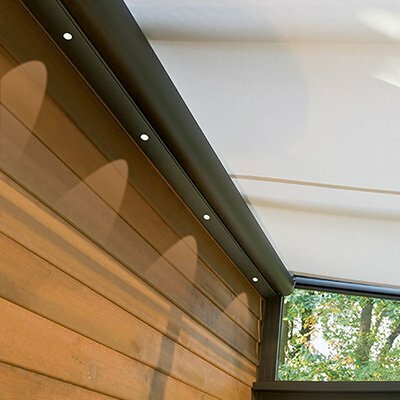 Suitable for large windows or doors, Manuglide™ takes panel blinds to a whole new level of operation.